Crews responded to the scene of a fire that occurred at a home in Methuen, Massachusetts. This occurred on May 6 at 40 Timber Lane. Methuen Police posted on their Twitter that there might have been an explosion, but this has not been confirmed yet. Authorities are asking residents in the area to stay away as crews stay on the scene. It is not known at this time if anyone was injured in the blaze. 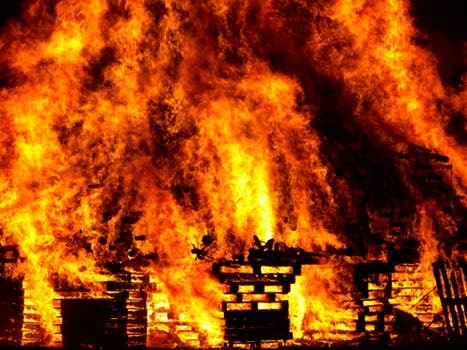 If you’ve been severely hurt in a fire that was caused by the negligent or reckless actions of another person or entity and wish to recover compensation, we are here for you. The Law Offices of Jeffrey S. Glassman ways to help you recover aid and compensation.